The Cain Holding Group is a franchise group based out of Texas, originally started in 2001 by Robert Drisaldi and Chuck Cain. The Cain Holding Group consists of 20 Panera Bread and numerous Slim Chickens locations, and have expanded their business tremendously since the first Panera location opened May 25, 2002. Robert Drisaldi is the Chief Operating Officer and brings ample corporate restaurant experience to the business. President Chuck Cain also has a franchise background and brings experience from Pizza Hut, Sonic, and Applebee’s. “At the very beginning, when Chuck and I began this adventure, we really began with a blank sheet of paper. Both he and I came from similar backgrounds so we both had a lot of restaurant experience, but it was different for each of us,” says Drisaldi. At one of their first meetings, Drisaldi and Cain laid out their company’s core values. They established 15 principles back in 2001, that still hang in their office to this day, which Drisaldi says they’ve never steered from,We believed that if we stuck to our core principles, we would be able to grow something special”. That isn’t to say Drisaldi and Cain haven’t had struggles throughout the years, but Drisaldi says their values have helped them stay grounded, “Our industry is very competitive and our number one core principle is we treat one another with respect, dignity, and courtesy.” Drisaldi says these values help bring them back to what’s important when things get crazy. “We’ve stayed true to our vision and cultural principles, and we’ve always tried to hire and retain the best people possible. These two things combined have been really instrumental to our growth,” says Drisaldi. One unique operational aspect of the Cain Holding Group is Drisaldi and Cain’s direct involvement within the company. Even at their scale of operations, employees still know Robert and Chuck by their first names. Their culture isn’t one where the employees stress out over the owners coming to visit, but one where they enjoy seeing them in the restaurants. 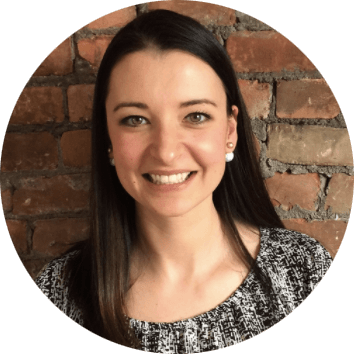 “We’ve always tried to show genuine interest in our people and hire the best folks we could find. I think others lose sight of that,” says Drisaldi. 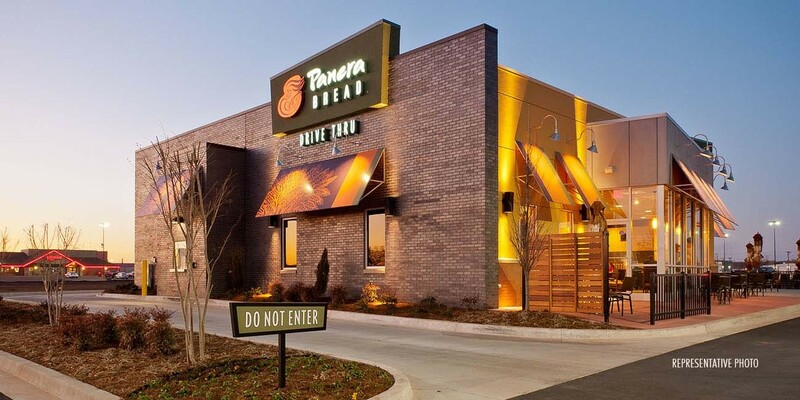 Prior to using 7shifts, all Panera Bread locations used Excel as their scheduling tool. Drisaldi says they did have access to a scheduling tool provided by Panera Bread, but they opted out because it only measured schedules based on hours. Once operations started to grow beyond a couple of stores, scheduling challenges started to increase and they started to look for a new solution to meet their needs: keeping track of labor dollars and labor hours, while still staying reasonably priced. “There’s Hotschedules and numerous other scheduling options, but as far as price point and what 7shifts offers, the decision was easy. I did online research and comparison, talked with everyone, and that’s how we decided on 7shifts,” says Jacob. Jacob Chaney, the District Manager, was with the company when 7shifts was rolled out to all of the Panera locations and saw first-hand how restaurant scheduling software changed the way the Cain Holding Group runs. Before 7shifts, staff and management communicated in person and through text messages which wasn’t ideal – especially when you need to send out a message to a large group of employees. “We definitely didn’t have a platform for sending out messages to all 1000+ people at a time. 7shifts became really convenient when we had a hurricane last year,” Chaney recalls. “Getting an accurate labor projection was hard on Excel, everyone’s wage is specific. With 7shifts we can get accurate labor projections - it’s really helped us in the planning process,” says Chaney. When The Cain Holding Group joined 7shifts, all 20 locations were implemented the software within the same month. While this can seem like a large undertaking, Jacob and the team found 7shifts to be very user friendly and easy to grasp. Store-level managers have cut their scheduling time by more than half using 7shifts, taking it from an average of 2 hours to 45 minutes each week. 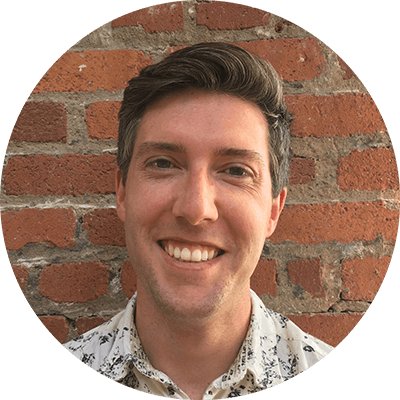 “Onboarding our 20 stores was great and a really smooth transition,” says Chaney. Among the features 7shifts offers, Chaney has a few favorites, including tracking different wages for different roles, a free mobile app for employees, and shift trading name a few. “No one can say “I didn’t see my schedule” anymore. It’s easy to hold people accountable because the schedule is on their phone and it’s accessible at any time,” says Jacob. According to Chaney,the most unexpected benefit from using 7shifts has been the transformation in workplace communication. Staff can now message each other directly, eliminating the need (and overhead) for contact lists to be circulated since all employees can be reached through the mobile app. “I like the stability of the platform. We’ve never had the system crash or not work. From where I sit, it’s pretty reliable. We haven’t had any issue,” says Drisaldi. Asked what scheduling advice they would offer to their peers in the industry, Drisaldi says the number one piece advice would be to ensure you know how to forecast your sales accurately. Accurate sales forecasts allow you to build a schedule based on projected and actual targets. “The plan is the schedule, stick to the plan. If you don’t have accurate sales and labor projections, you’re starting out with a bad plan and you’ll never succeed with that,” says Robert. 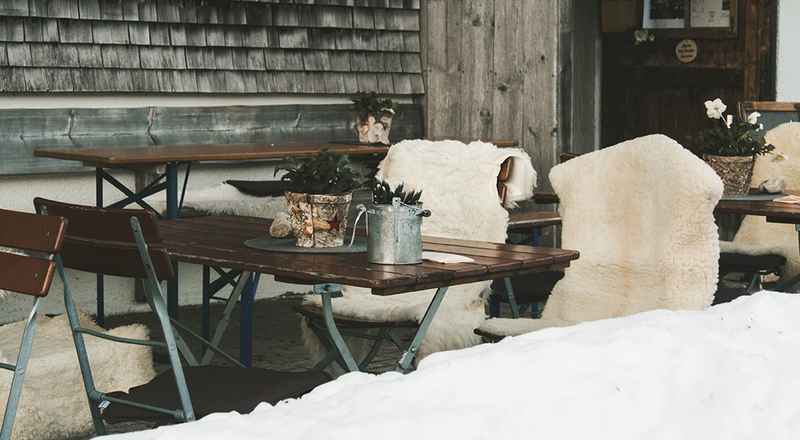 There are plenty of ways restaurants can keep guests coming in during the winter months. From tailoring menu offerings to the season to participating in winter events in the community, here are some fun and effective ways to increase your restaurant's sales. Scheduling shifts at any restaurant is time-consuming enough. 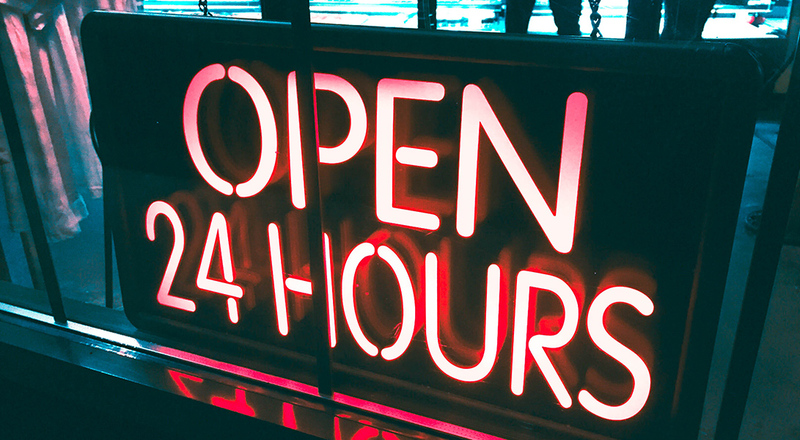 But when a restaurant is open 24 hours 7 days a week, scheduling can seem like an overwhelming task. Here’s how to choose and implement a 24/7 shift scheduling pattern that balances the needs of your staff with those of the operation.